Buffalo mozzarella, cheddar, camembert, goat’s cheese and creamy brie. Whatever your preference, you can discover your new favourite in Tucker’s Natural Cheese Alley. Wander down the alley and you’ll find many producers who have assembled their wares ready for tasting. These gorgeous cheeses are sure to crumble, melt and ooze their way onto your shopping list. 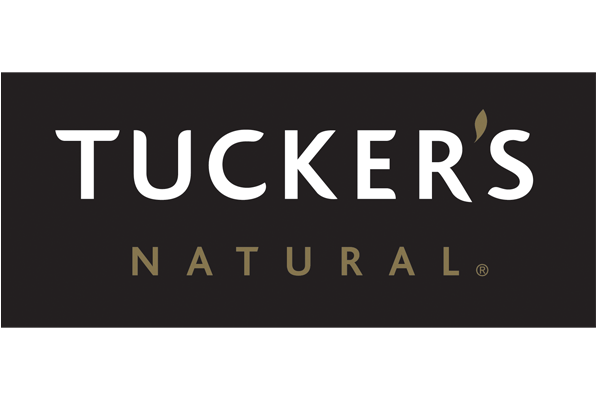 Don’t forget you can taste and buy Tucker’s Natural crackers at Cheese Alley too.